With the announcement of the Wii U bundles last week, it’s clear that the first shot of the next generation console wars has been fired. And yet while Nintendo looks like they’re ready to move on from their Wii glory days and embrace the future with the Wii U, both Sony and Microsoft are keeping mum about the Playstation 4 and the Xbox 720 and are content with pushing nearly decade old systems for the remainder of the year and for most of 2013. Case in point, we’ve heard nothing official about the Playstation 4 but guess what? We’ve got another ‘new’ version of the Playstation 3 coming out later this month. First leaked sometime back in July by Tecnoblog, the Playstation 3 super slim model is expected to be officially unveiled at the Tokyo Game Show event. It is expected to come with three variants — 250 GB, 500 GB and a ‘lite’ 16 GB version. But it looks like an eager electronics store in Poland has jumped the gun and unveiled an ad that all but confirms the super slim Playstation 3. Polish site Polygamiaclaims that there will be a 12 GB SSD version of the Playstation 3 that will retail for 199 Euros (about $250). A 500 GB version will also be available and will sell for 299 Euros (about $400). The specs mentioned in the ad, as you can see, closely mirror the rumored specs back in July. Now, it has been said that the last years of a console are supposed to be its most profitable. Which is why it’s understandable in a way why Microsoft and Sony are aggressively marketing the Xbox 360 and the Playstation 3. But one wonders what Sony stands to gain by releasing another version of the Playstation 3 when it doesn’t have any significant upgrades to its already slim predecessor and with a next-gen successor, the Playstation 4, coming out within a year or two. 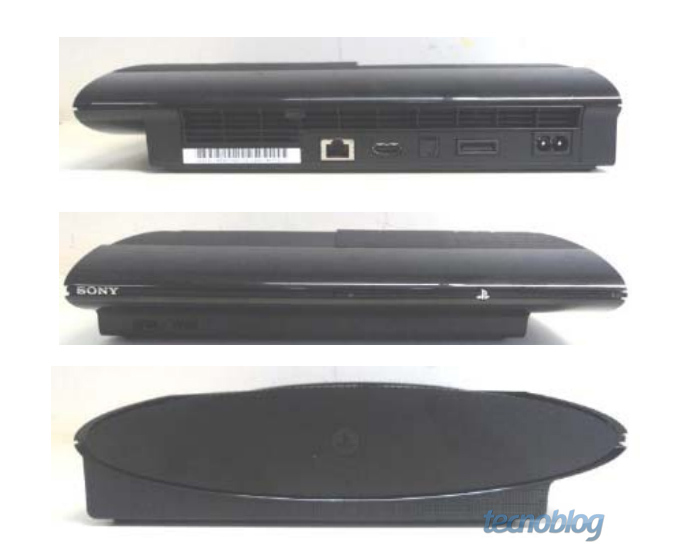 Would you be upgrading your current Playstation 3 to an even slimmer version? What do you think of about Sony releasing another version of the Playstation 3? Share your thoughts in the comments below!